The Singles’ Day shopping extravaganza would not have become a huge phenomenon nor would it have been a record-breaking event had it not been for disruption technology such as omni-channel. That’s not all. 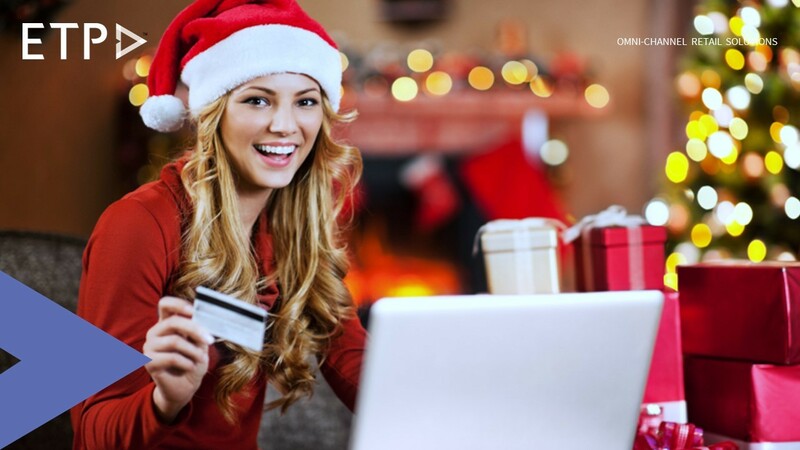 As per a survey, 81 percent of holiday season shoppers use up to six channels to make their purchases for the festive season. These are significant numbers and must not be overlooked. All these are clear and straight-forward indications that omni-channel is the best step for retail businesses in the right direction during the upcoming Christmas shopping season. It would not be an understatement to state that ‘for most retail businesses and other entities ‘omni-channel’ should be their go to strategy this festive season. What this implies is, retail owners need to channelize their efforts in delivering a unified omni-channel customer experience throughout the shoppers’ journey right from research through purchase to returns. Enabling omni-channel fulfillment options like click-and-collect, endless aisle, click-and-deliver, drop shipping and so on would definitely help the cause. To make it more impressive, adding new and innovative options such as ‘reserve online, try in-store’ or ‘book online, pay in-store’, could not only pave the way for retailers to have an edge above their competitors, but also prove to be ‘deal clinchers’. Going the extra mile, omni-channel returns also need to be taken seriously. While handling returns the right way should be a priority for brands, they need to improvise on the way returns are accepted so as to make it easier and faster for the end customer. For example, retail companies can provide customers with kiosks at malls and stores for returns. Offering a unified omni-channel experience and the challenges of getting that right should be top of mind for retailers looking to bolster their sales this Christmas and New Year. However, retailers who are determined to get their fundamentals right to the ‘T’ as well as adopt forward looking, innovative omni-channel retail solutions could emerge trailblazers in the festive shopping arena.